Welcome to SelahV Fashion, a multi-generational, family-owned clothing and accessories company dedicated to providing quality items at affordable prices. The word “selah” is Hebrew in origin. You can find it 74 times in the Bible, mostly in the Psalms. Biblical scholars have long debated what this mysterious word means, but many feel that it signifies to “pause and reflect”. This is exactly what our founder did after being forced into an early retirement. She thought about what she wanted to do and how she could make a difference. In 2016, encouraged by her son and inspired by her granddaughter our founder started SelahV Fashion. It’s their support and her love of fashion, that motivated our founder to pursue her dream of creating a line of products that would complement women of all ages, figures, and styles. Our clothing and accessories are designed in the U.S. and made of premium materials. They add a simple, but elegant touch, to any outfit. For more information about our products please see below. 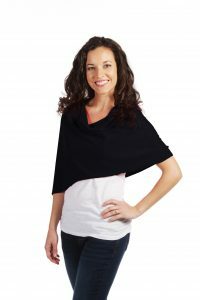 Our classic line of shawls and scarves is designed for those of us on the go. SelahV wraps and scarves make an excellent item to keep at the office, in the car, or in your purse. If there’s ever a chill in the air, or you need something to complete a look, these pieces are what you’re looking for. We update our wraps seasonally so check for changes in stock and new items regularly. You might be wondering exactly what pickleball is. If you’re unfamiliar with the sport, it’s a fast-paced game that combines all of the best elements of badminton, tennis, and ping-pong. 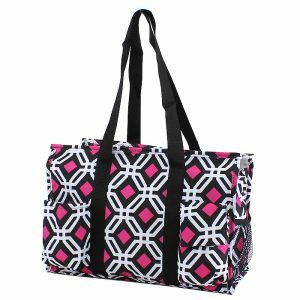 We offer a selection of sports duffle bags in fun and colorful prints, as well as visors, towels, and other pickleball gear. Whether you’re hitting the court or running errands, our Pickleball Ready accessories will allow you to look your best!